Feeling overwhelmed and struggling to prioritise your workload and life? 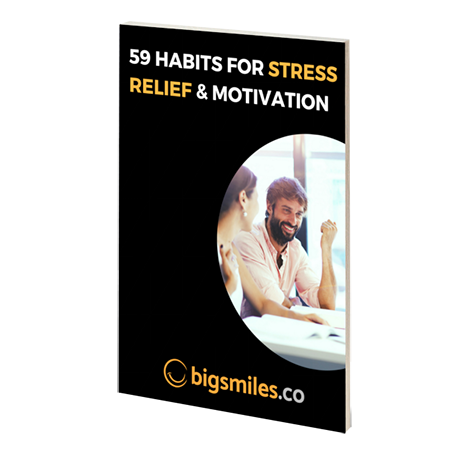 Start with a change to your mindset and daily habits, download our 59 Habits Stress relief and motivational cheat sheet. At Big Smiles, we recommend that you pick one or two new habits and keeping them going for more than 60 days. That way you’ll see a real difference to how you feel. I would like to opt in to regular emails into my inbox. 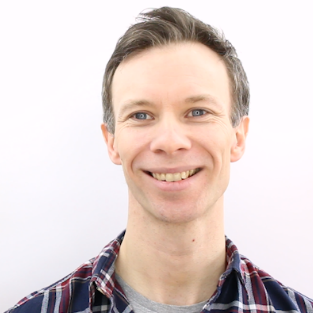 Alex Burbidge has a thirst for new ideas to boost confidence and create positive energy. He is the owner of bigsmiles.co which provides business focused content and online training to help people like you achieve their full potential and get what they want. Grab a copy of our “cheat sheet” that helps reduce stress and find new habits that can help you build confidence and energy.